Our Wellness package includes Ayurveda, Panchkarma, through the pursuit of a lifestyle that results in optimal health. Uttarakhand, simply referred as "abode of the gods" (Devbhumi) & Rishikesh is the well known hub of spirituality. A exclusive package of local sight seing to discover the beauty of Himalayas Hills & River Ganga. Uttarakhand is famous for day to day fairs & festivals conducted by the people of different religion. people from different religion maintain the lifestyle in their own culture. A wide variety of hotels including Star Category, Deluxe & Budget Hotels are available for your memorable stay. Discover Himalayas is one of the foremost company offers a range of luxury fleets for your travel. We feel obliged to introduce ourself Discover Himalayas as a leading travel company which just not takes care of any travel requirements only but works as campaigner with our esteemed guest at global level, helping our guest to Discover the Himalayas “The Land of Celestial Beauty”. We at Discover Himalayas offers our Specialized wellness Retreat that explores each aspect of wellbeing including physical, mental, emotional and spiritual. 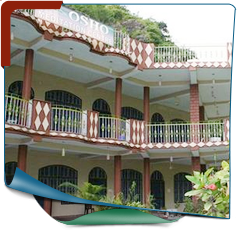 Rishikesh Sadan is Spiritual and Rejuvenation Centre in the World Yoga & Meditation Capital Rishikesh, having 1250 sq.ft. covered yoga hall. Being situated in the valley surrounded with majestic mountains, deep forests and natural spring at Tapovan Rishikesh, Rishikesh Sadan is just 250 kms from New Delhi. We at Rishikesh Sadan are offering 11 valley facing Rooms with open balcony and terrace. The Day starts with traditional Yoga & Mystery Meditation Classes with every day new techniques to revejuenate your soul. Ayurvedic massages and therapies to keep you physically fit followed by Sattvic aesthetic food. Outdoor Adventure activities like Rafting, Cliff Jumping, Rock climbing and Bungee Jumping to improve your self confidence and Jungle walk to experience the nature at its best. 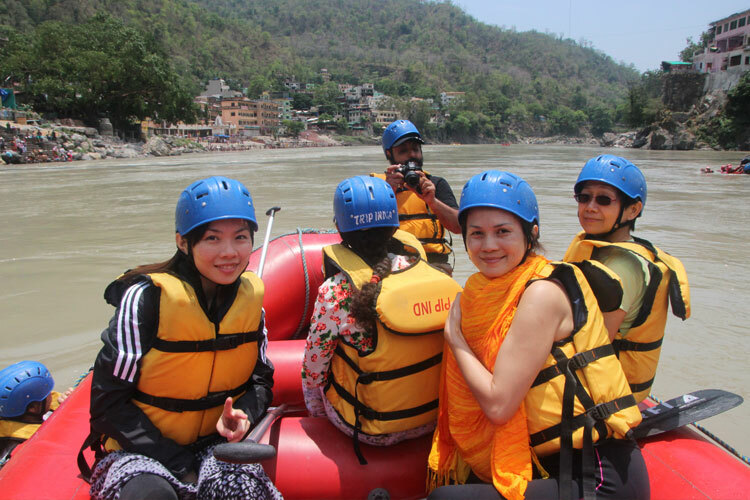 I would like to appriciate your skillful management for conducting all adventure activities including Rafting & Camping. The whole trip was very good, I would rate the convenience and comfort of the journey as excellent, the coordination and timing of the journey was excellent .The staff ware smart and hardworking. Overall the journey was excellent. We wish to send you a sincere "thank you" for all of your assistance during our recent trip to Auli. It was invaluable to us and we all realize and appreciate it greatly. Your professionalism and efficiency was comforting and reassuring even in the 10 below wind chill environment. You will come highly recommended to others and deservingly so! I want to thank you for your effort in solving a problem that I had with the car rental that was booked for a surprise trip to Nainital. 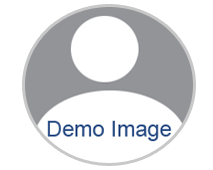 You had handled the problem with such a great attitude and promptly solved everything. I would strongly recommend Discover Himalayas for anyone that is looking for very helpful and extremely friendly travel agents. Discover Himalayas was setup with the vision to offer the actual feel of tourism in uttarakhand for National & International travellers. 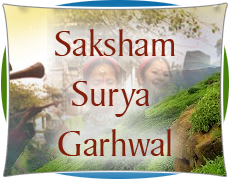 Here we introduce our media partner “Saksham Surya Garhwal” as an entity that works as campaigner with Discover Himalayas at all zone of Uttarakhand. The word “Samvedna” is a Hindi word that refers to the "feelings in heart to help another in need". True to its name, our foundation works broadly with a wide array of organizations to help people, animals, and even the environment in the most immediate and necessary ways. 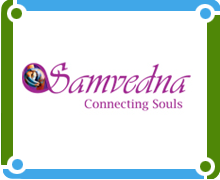 We at Samvedna are associates with various social organizations and NGO's to provide support to projects for the social good wherever it is needed.